When working with hero food in recipes, you will have to plan ahead. 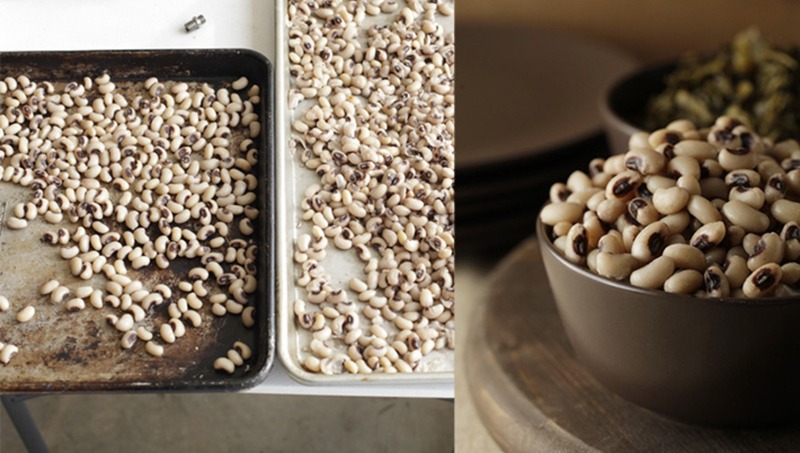 On a recent shoot, I was assigned to shoot a bowl of black eyed peas. Sounds simple right? Simple shots can sometimes be the most difficult. Above are three different forms of black eyed peas. On the left are ones that came from a can. In the middle are ones that I soaked over night and then cooked on the stove until they were tender. 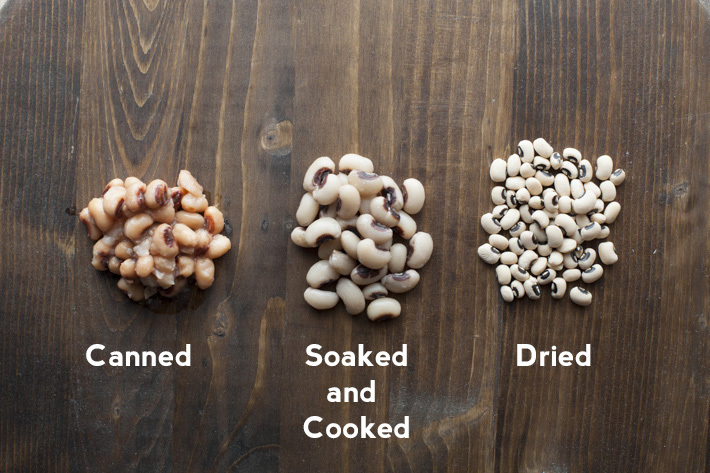 On the far right are dried black eye peas that have not been soaked or cooked. The canned ones are the quickest to prepare for a shoot, but they wouldn't work. Something in the canning process caused their color to change. In addition to the color being off, their texture was rather mushy and would cause difficulties in separating and styling. The only solution was to soak the beans the night before and cook them. 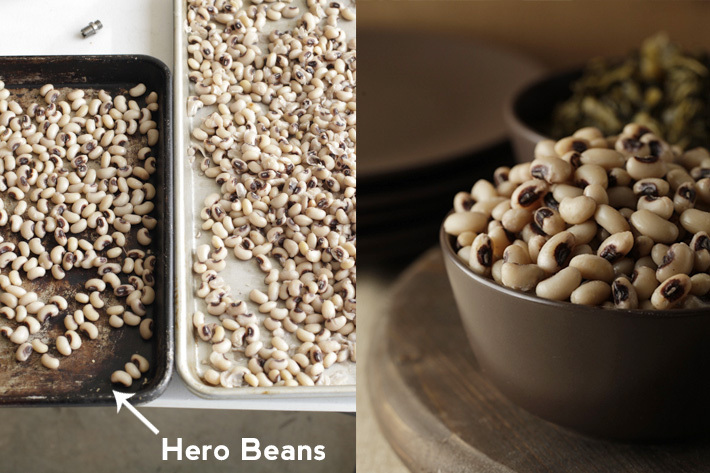 Once cooked, it was time to select the hero beans. Some beans lost their casing during the cooking process causing them to turn into a mush rather than a whole bean. In the final shot, I have to present perfect looking beans to the client. 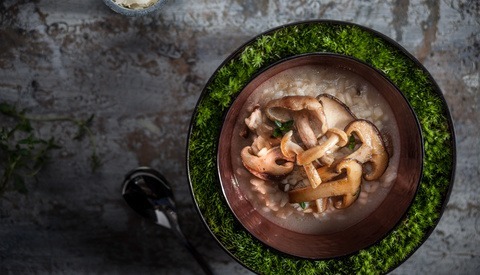 The beans are the focus of the shot and serving a bowl with mushy unappetizing beans wasn't going to work. The only solution was to spread the cooked beans out on a tray and separate out the best looking ones that would become the hero beans. In the image above you can see that the hero beans have been placed on the left. On the right is the final shot. Every recipe will have a different number of hero ingredients in them. For example, if the main subject is a burger, there will be the perfect hero bun, condiments that have been selected for their perfect color and shape, and a burger that has been cooked to visual perfection. Each of these perfect ingredients will be assembled in front of the camera for the final shot. If you have the budget for a food stylist on set, they will be able to create this perfect burger. 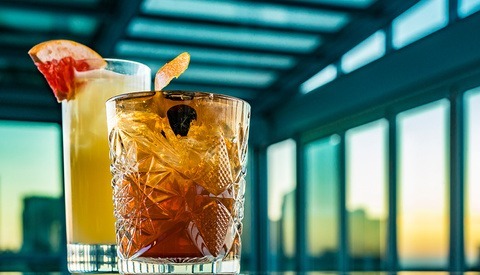 Communicate with your stylist about what the shot entails (camera angle, lighting concerns, etc...) and together you will be able to create the perfect hero dish for the shot. If you are shooting a cookie recipe, you or a stylist will generally bake a few dozen cookies and only the ones that have risen perfectly and have the perfect shape and color will end up in front of the camera. If you are working alone, keep in mind how much time it will take to find/prepare the perfect components of your final recipe. Planning ahead will ensure that you will have everything accessible when it is time to assemble and take the shot. When shooting food products, the food has already been made. You are capturing the best possible version of these products. This means sorting and sifting through bags of the product to find the perfect versions of them. Here is an example from recent peanut product shoot. 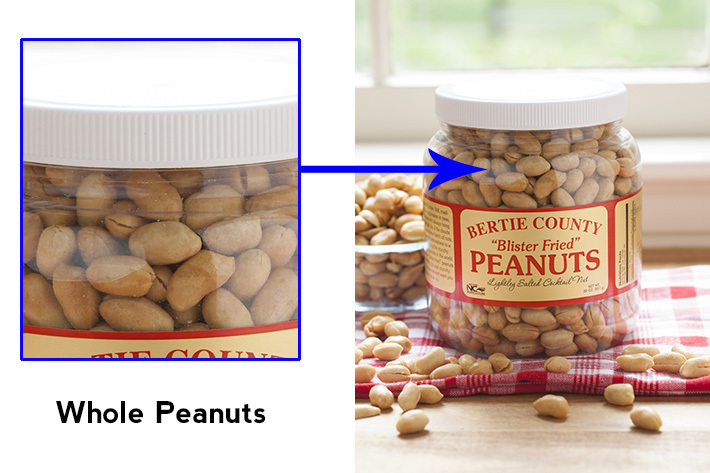 The client wanted only whole peanuts shown on the front of the jar. You could say "Oh, I can just clone and Photoshop whole ones in place." Yes, you could do that, but the curved reflective shape of the jar, might make it very difficult to clone correctly. The only way to ensure that you will have perfect peanuts on the front of the jar is to carefully fill the jar with only perfect peanuts! The client sent me several containers of peanuts, so that I would have enough to select the perfect ones from. I emptied the containers into a large bowl and carefully removed only whole peanuts and placed them in the jar. This took a little bit of extra prep time, but when it was time to shoot, I knew that I had only hero items visible! Here is a look at the final shot. When shooting food products, make sure that the client provides more than one package of the final product. Having additional packages will allow for you to showcase only the best looking hero versions of the product. If the food product has variety in its shape or color, discuss with the client what the hero should look like. This will prevent any confusion of which items will make it into the final shot. 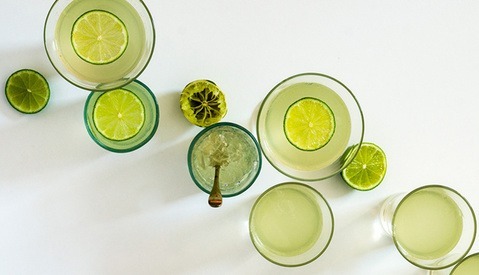 Whether you are making a recipe or shooting a food product, take the time to distinguish which items are hero items. This attention to detail will make for happier clients and beautiful images! If the photoshoot involved boiled peanuts, that would be a serious temptation for me.